here are the twin fins that came with the board. so far so good. Go for it badger. never know til you try it. LB, the tails are quite different. The superfrank is a straight tail where the hipster has winged pull in and was designed to be a twin. I will say that both share the wider nose and narrower tail if that is what you are talking about. I have not ridden a superfrank so i can not say. It sure has Mr Big! But the outcome was so worth it. 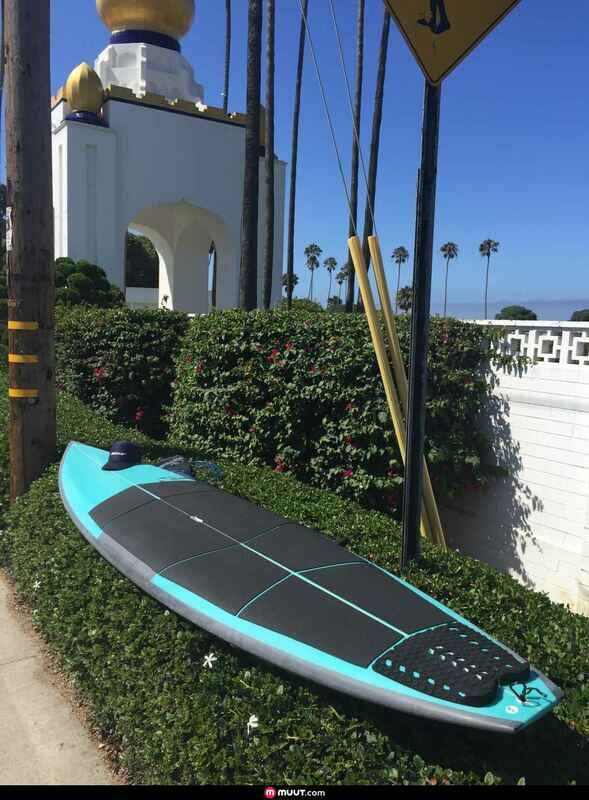 Gear Talk / Re: Oversized performance board instead of longboard or allrounder? 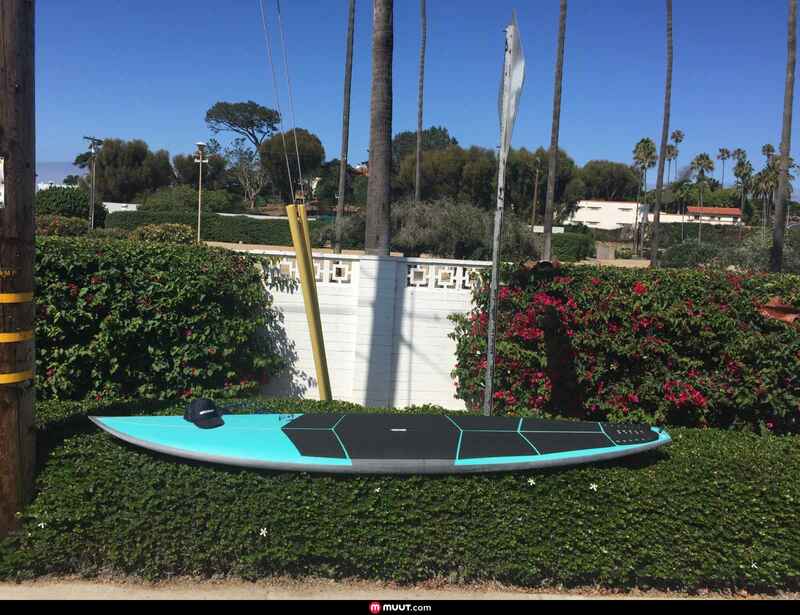 I have a 12'6 paddle surf hawaii hull paddler and it is a great board for what you are thinking about. It is only kinda what you are thinking about being that it is HIGH volume. 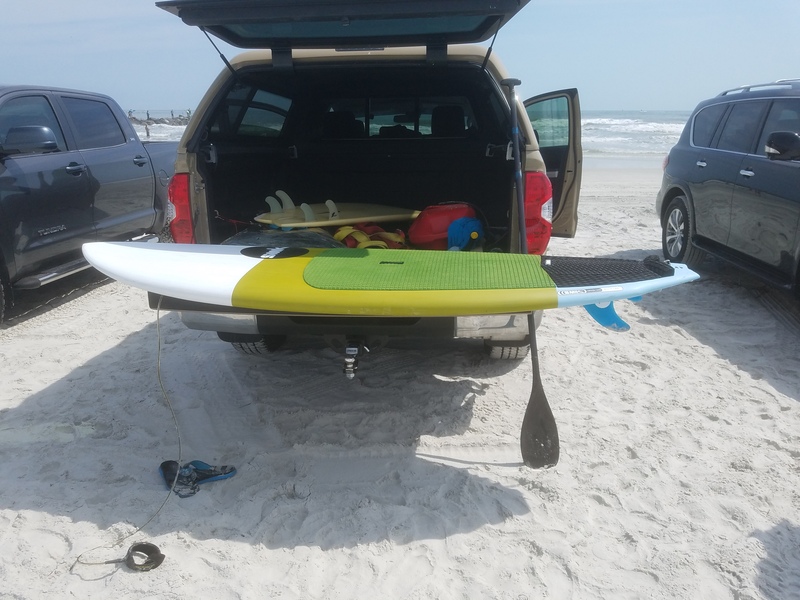 I surf it in florida and had it out the other day because conditions absolutely sucked for smaller boards. the waves were big but super mushy. A carve-able face here or there but I would have never been in those sections on a lower volume board. 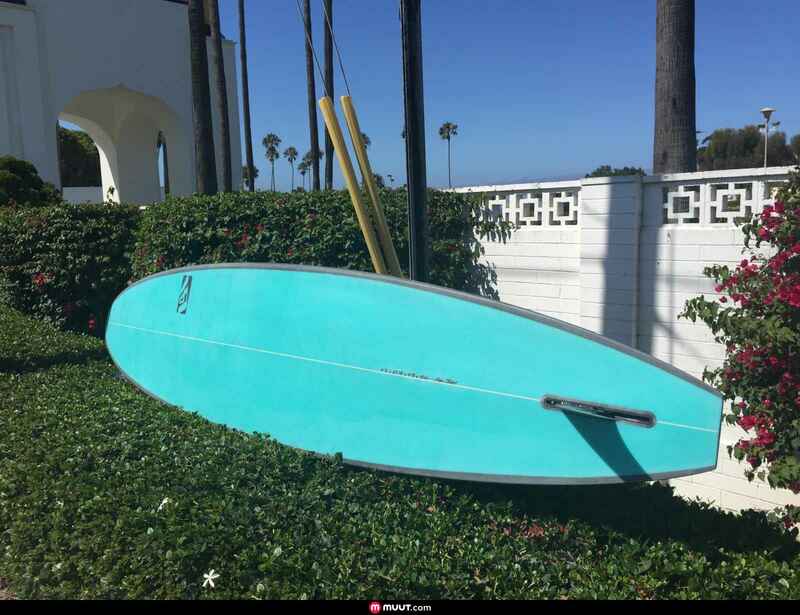 I have this board for cruising on long barely breaking or mushy surf. I have a couple places where I ride it way far out and cruise. I can carve it no problem if a face prevents itself. I am not going to rip on this thing and I know that. I have dropped in on waves slightly overhead without much problem. The thing is the board gets going so early, I am on waves before they are even steep enough to break. have been caught up few times when waves jacked suddenly but could control it. Just have to get back on the tail once on the wave to make it carve-able. There is another thread about a custom 12 sunova. That is supposed to be a lower volume compared with the older psh's. You should research something like that. Paddle surf hawaii used to make 12' gun that was real popular too. THere are some videos around too that show how it rides. just to get an idea. I know these are probably bigger than what you are thinking, but they are worth a look. also found another thread from a former member who went a similar direction. I found his thread and will just copy it. Right now I'm calling it The Missing Link until I can think of a more proper name for it. Coastal Cruiser is already taken but that's really what it is. 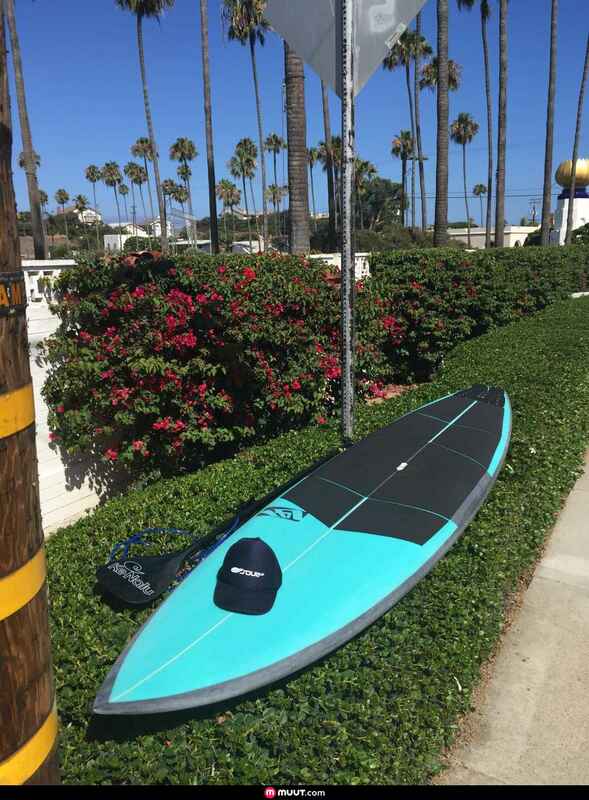 This is the board I felt was missing in my quiver. 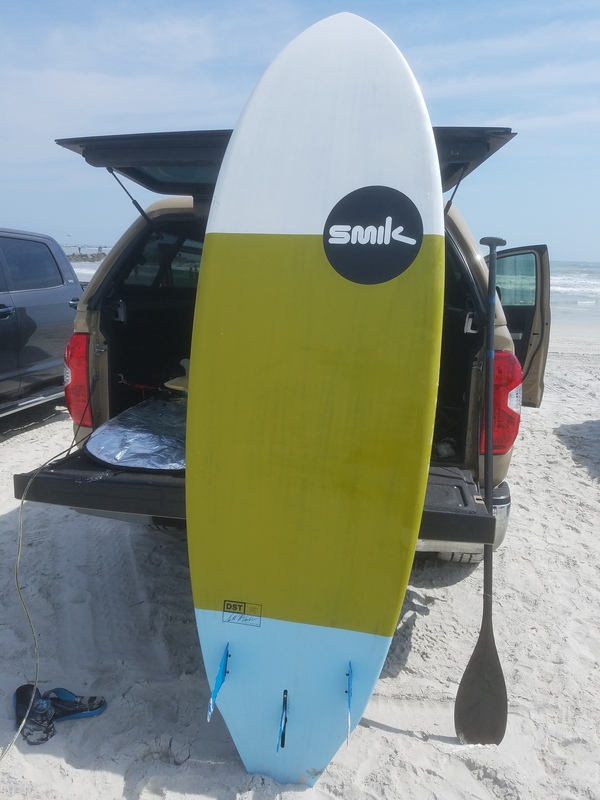 I ordered it because all of my boards are 7'4 and under and strictly used for surfing. I felt that I needed to work on my endurance, enjoy more distance cruising/exploring while surfing on the way. My 14 x 24.75 Fanatic Falcon is an amazing open ocean distance board but kind of a pain in the but to always haul around. Plus, surfing that 14' is not ideal. Getting back out through the surf can be a challenge too. So, Kirk made me this beauty. 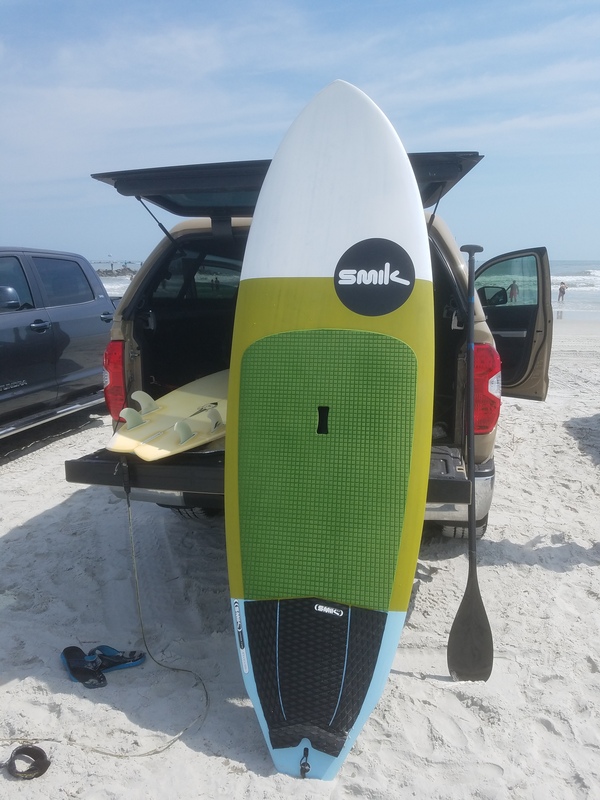 I wasn't looking for a race board or downwind board, just something that could cruise okay and surf okay. 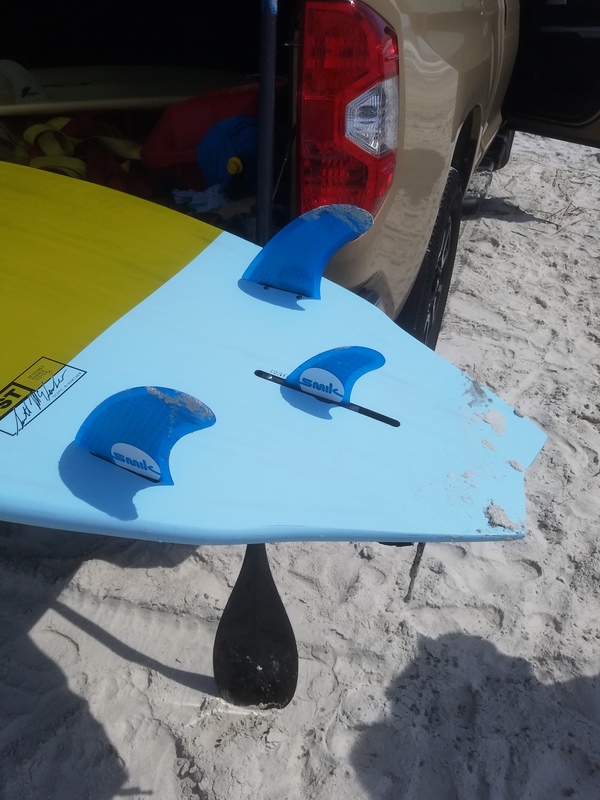 So the nose is very pulled in, making it easy to bust through the waves getting in and out of the surf, the tail and nose are thinned out so I could actually surf this thing. The stability is very comfortable. Flat deck making it easy to stand long durations and easy to move around . Stepping back on the tail is really nice. Easy to sink the thin tail and whip it around if needed. Glide is okay, nothing fantastic. I kept the volume low so there is still some resistance and it does sit lower in the water but that makes it easier to surf and more stable/less rollie. At first I felt the board paddled a little slow so I hooked up my garmin watch for some testing and turned out the board moves pretty well. I feel that if I was back in my race/training mode, I could maintain 5mph over 4-5 mile stretch. I never did a 100% sprint run but was able to put about 90% sprint into it and got the speed up to 5.6 mph. Easy cruising at 3.8mph, moderate around 4.5, more race mode would be around 5mph. My 14' I could pace myself at 5.7-5.9 mph over 4-5 mile stretch in open ocean, calm conditions. Just to give you reference of speed. Surfing the waves was a challenge for me at first until I figured out a few things. Need to be facing straight to get into the wave. If the board is sideways a little, the rail tends to catch and over I go. The board is long and I'm still getting used to that. Today I was able to catch waves from the 2-4' range. The board catches the waves well and as soon as I step back, the board is pretty easy to manage. 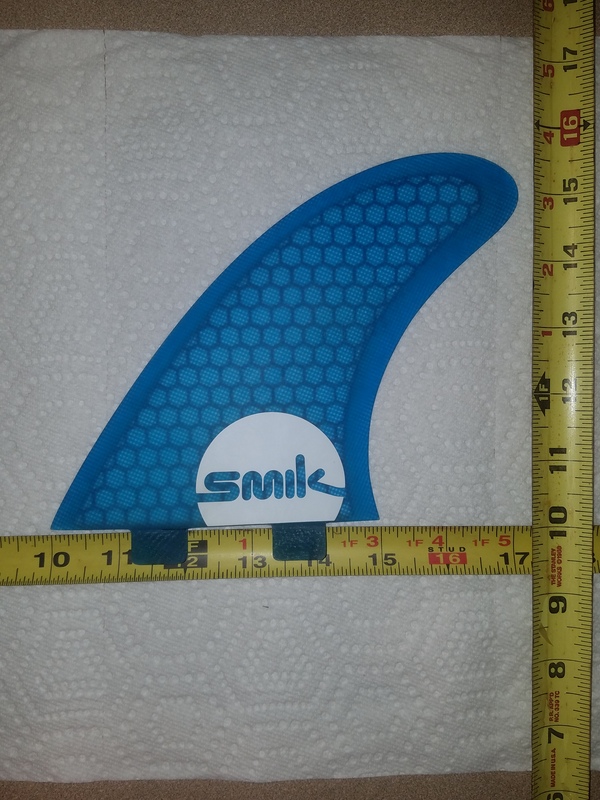 I'm just running a 9" cheapie dolphin fin for now. The board does not catch bumps…not enough volume and not enough volume in the tail to push forward. I was not expecting to be able to catch bumps. That's what my 14' is for. Overall, I love diversity that it brings to the quiver. I really enjoyed paddling and exploring through the kelp beds and seeing fish I've never seen before. I look forward to cruising the coastline to see what cool places I can find. Saw the biggest leopard shark I've seen today. About 20' below me and looked to be 5' long. Usually we see lots of them near the shore line, but this one was far beyond the surf lineup. General Discussion / Re: Is Coreban still in business? Nicki Carstens was the shaper for them. I think he started how own brand as stated above, Signature. Before the foils he started another line of stand ups, Signature, which I guess now has a foil line too. Since I heard of him starting signature, I never heard much about coreban after that. General Discussion / Re: Spot check, Europe Creeeeeeekkkkk!!! Thanks for posting the video. THat day 3 looks funnnnnnnnnnnn. Definitely looking like some fun waves there. Overhead, somewhat clean, clear water. Nice !! Have fun. General Discussion / Re: HOT Chicks on Stand Up Paddle Boards!